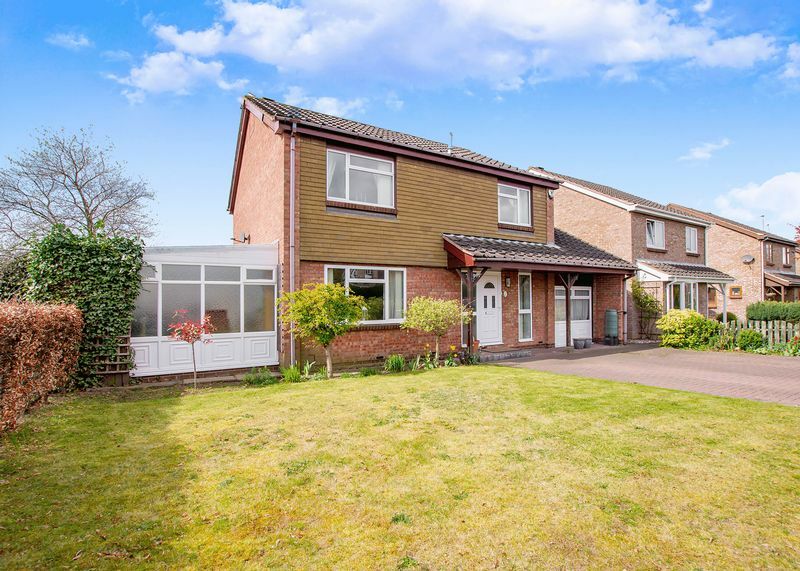 We are delighted to offer this large four-bed detached property to the market. 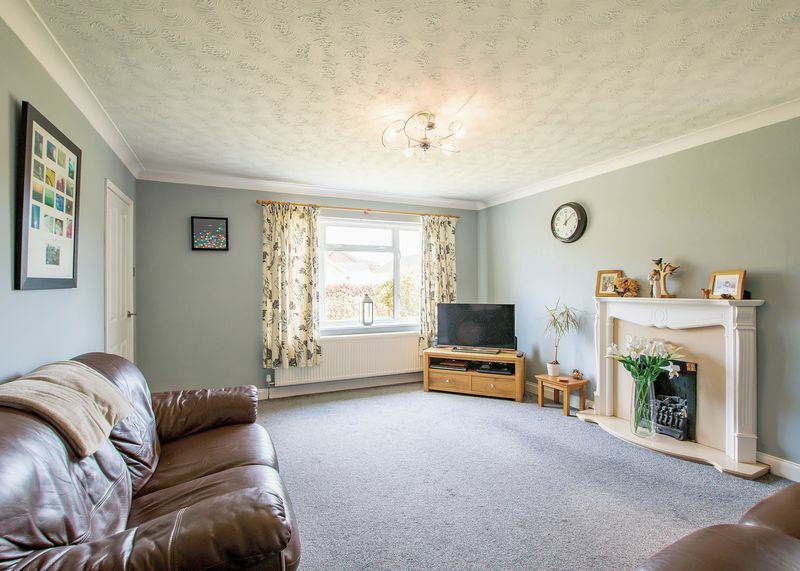 Situated in a sought-after residential area in Bessacarr on the edge of Doncaster, the property is spacious; well-presented throughout; and will make a FANTASTIC family home. READ ON! 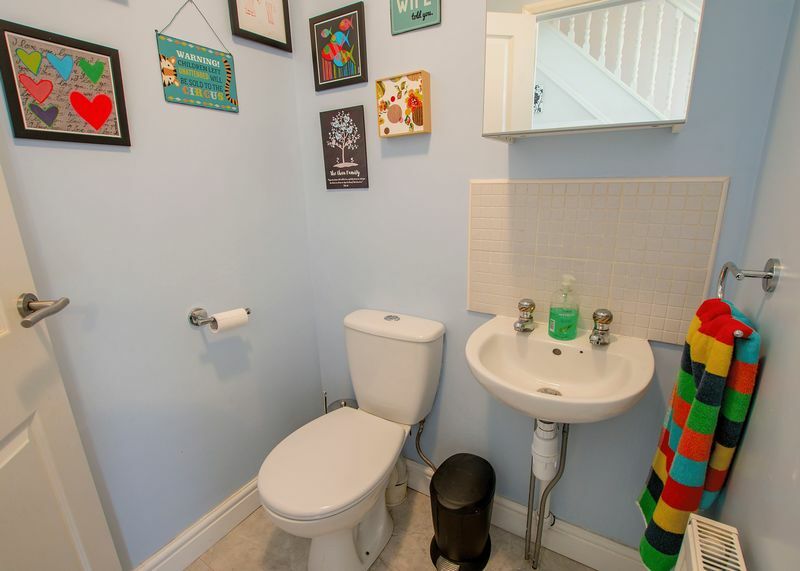 The property is accessed via an entrance hallway which has a storage cupboard under the staircase. 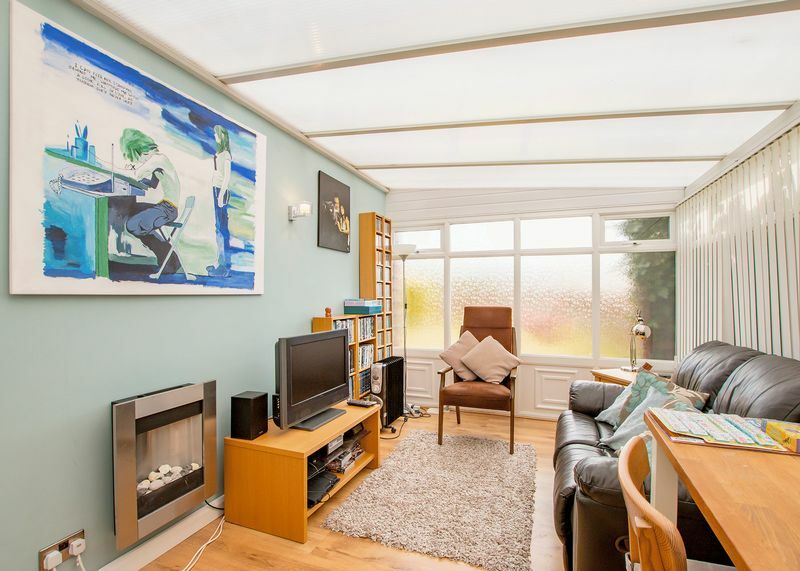 This leads to a front-facing lounge with a feature fireplace and the first of two conservatories. 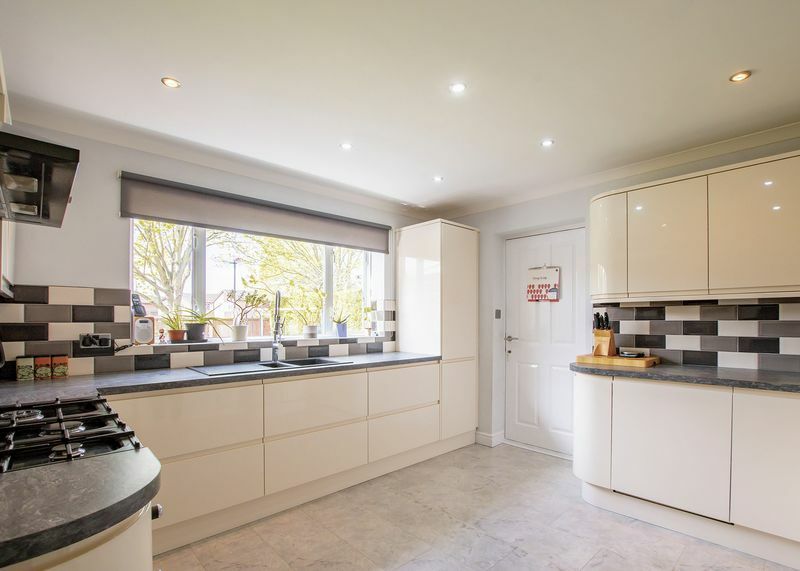 There is also a recently-refurbished kitchen-diner which has been fitted with a range of integrated appliances; a separate dining room; and a practical utility room which is useful for white goods and storage. 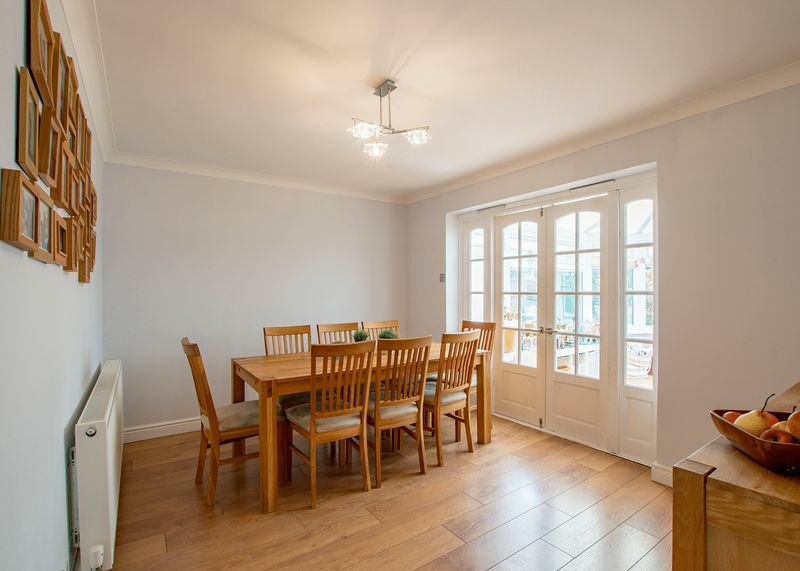 Previously used as a garage, this space could be returned to its original use or used as a fifth reception space. 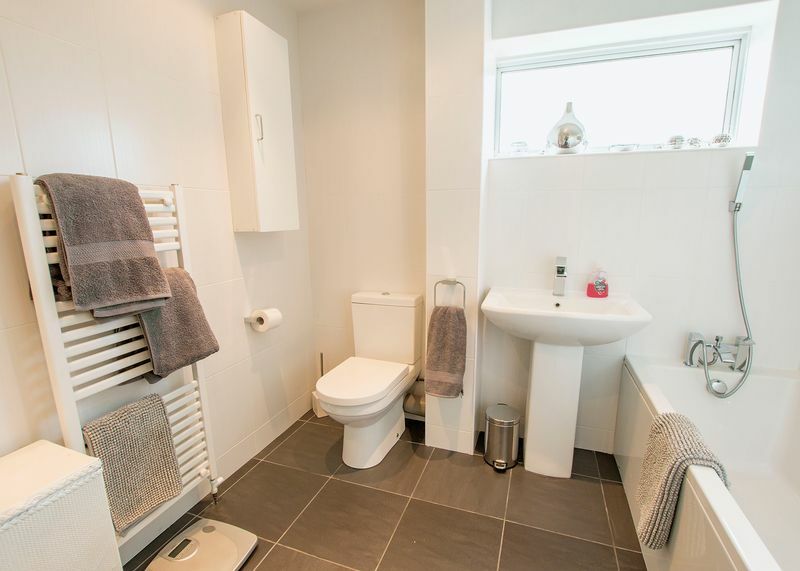 Finally, there is a study and a w/c which is fitted with a wash hand-basin and splashback tiling. 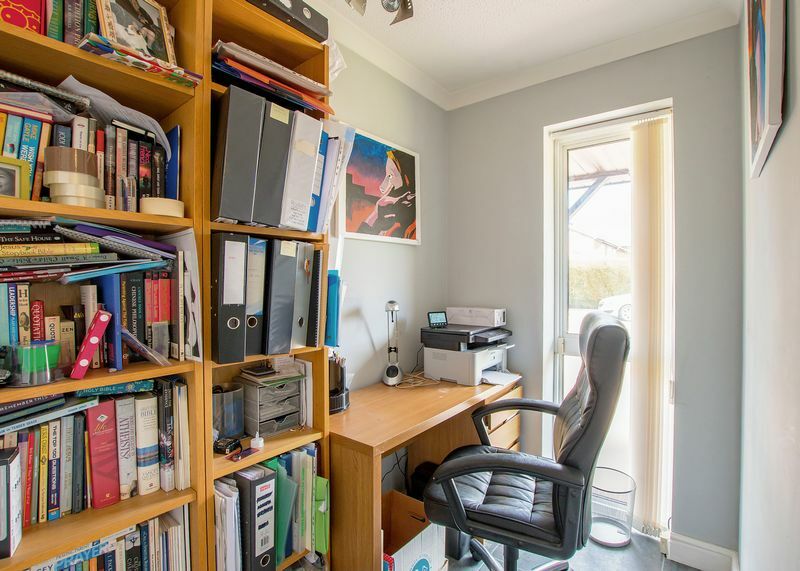 On the first floor, there is a landing with loft access and a storage cupboard. 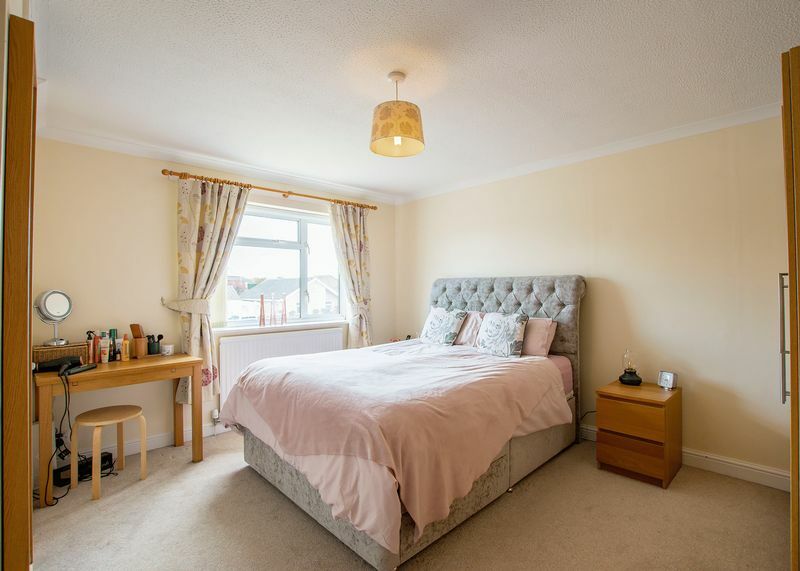 The landing leads to a master bedroom with an ensuite showerroom plus three good-sized double bedrooms. 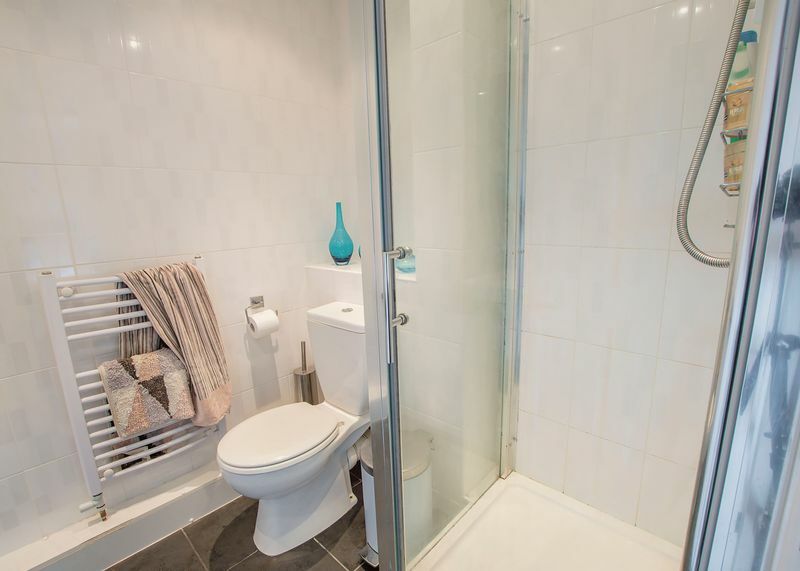 Finally, there is a well-presented family bathroom which is fitted with a contemporary three-piece suite and an overshower. 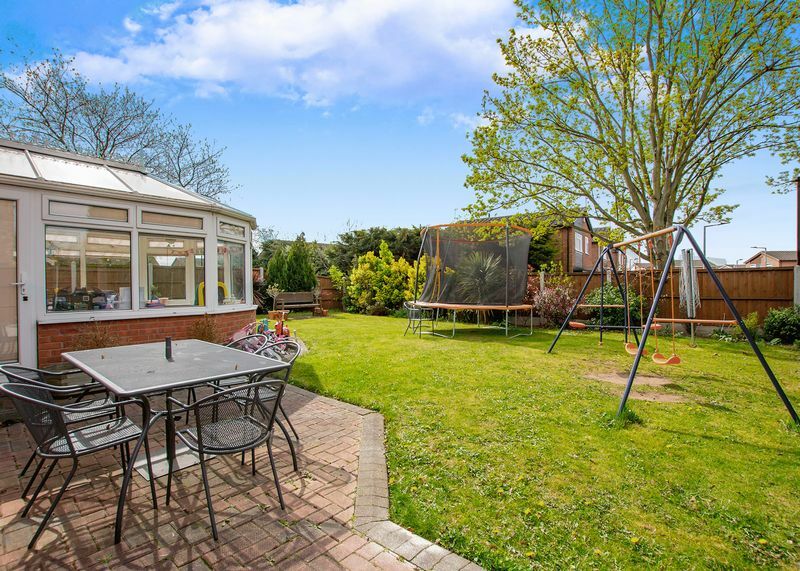 Outside, the property occupies a good-sized plot with landscaped gardens to the front, side and rear. 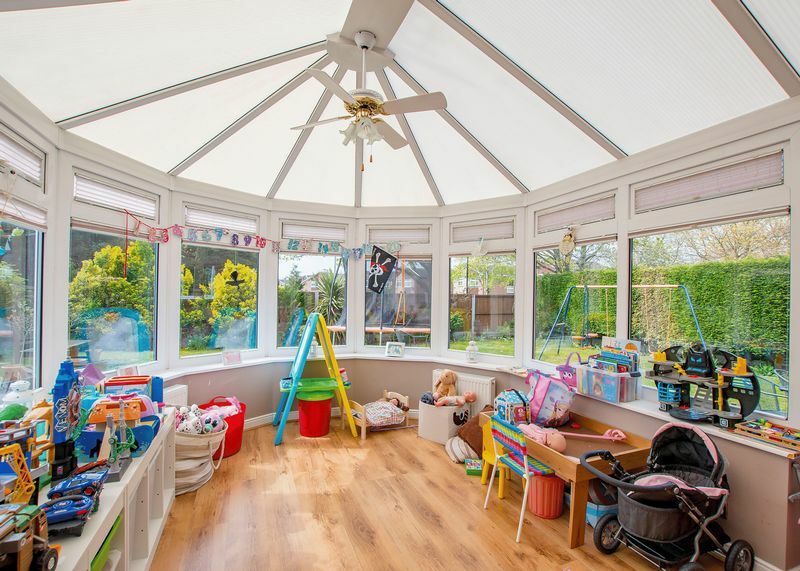 There is also a private driveway with off-road parking, as well as decking and paved patio areas which are ideal spaces for enjoying the summer months. 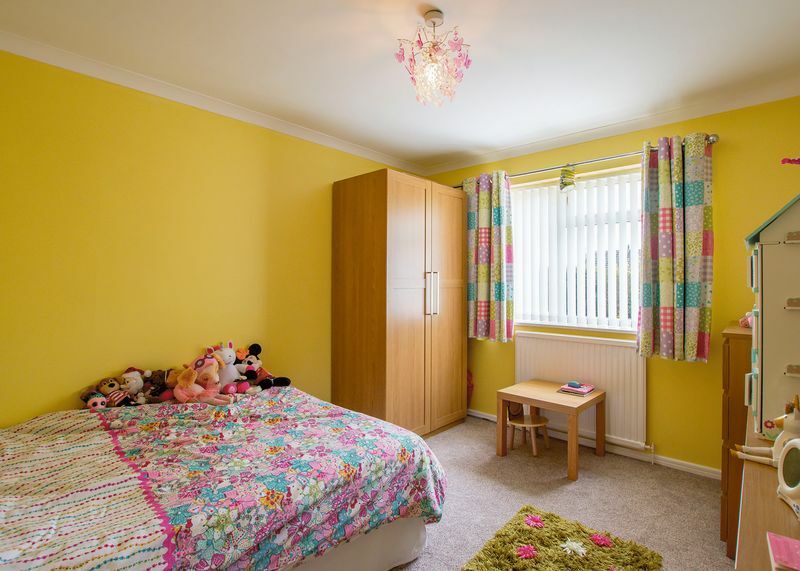 Bessacarr is a popular area of Doncaster which can be easily accessed by car, bus or train. 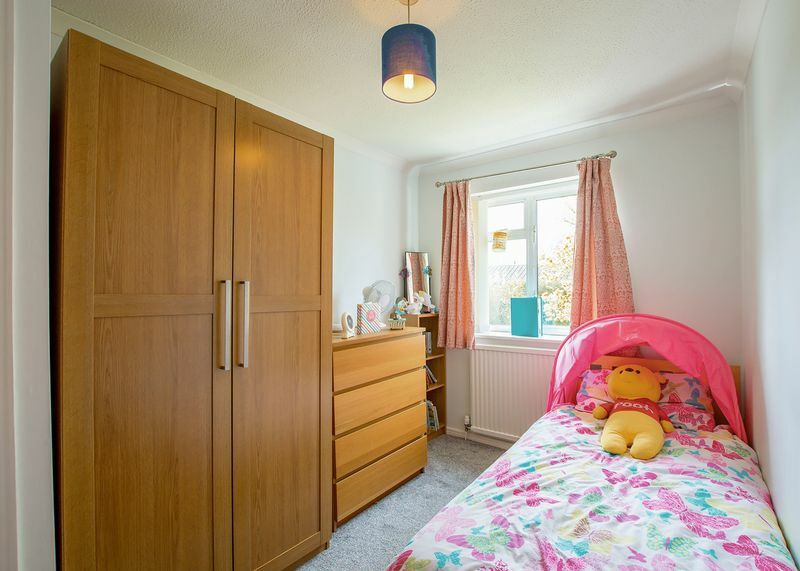 There is a wide range of amenities nearby including a doctor's surgery, a veterinary surgery, a pharmacist and convenience stores. There is also a library and several high-quality schools offering both primary and secondary education. 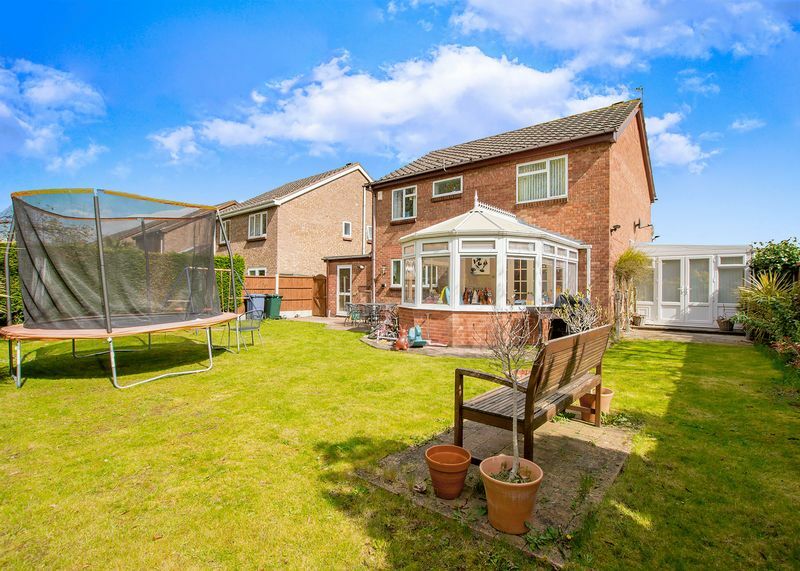 In short, this property occupies a good-sized plot and will make a fantastic family home. 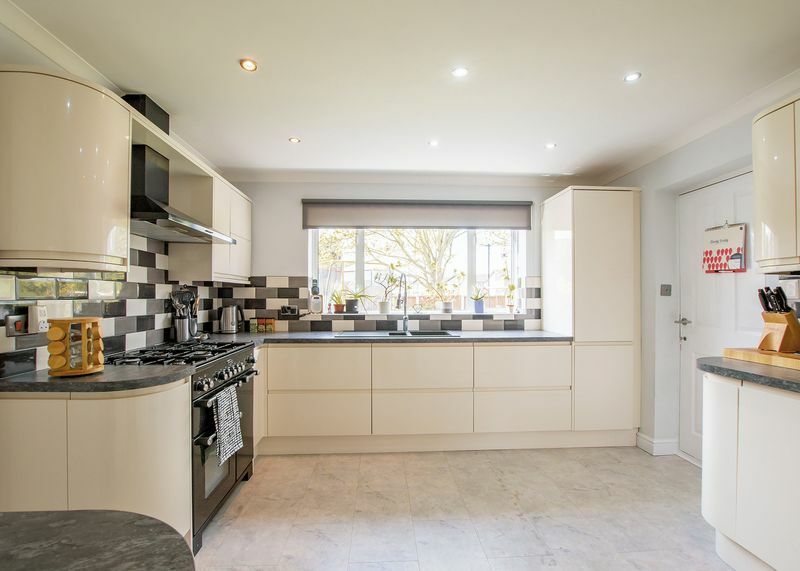 So look no further - CALL TODAY to book a viewing! 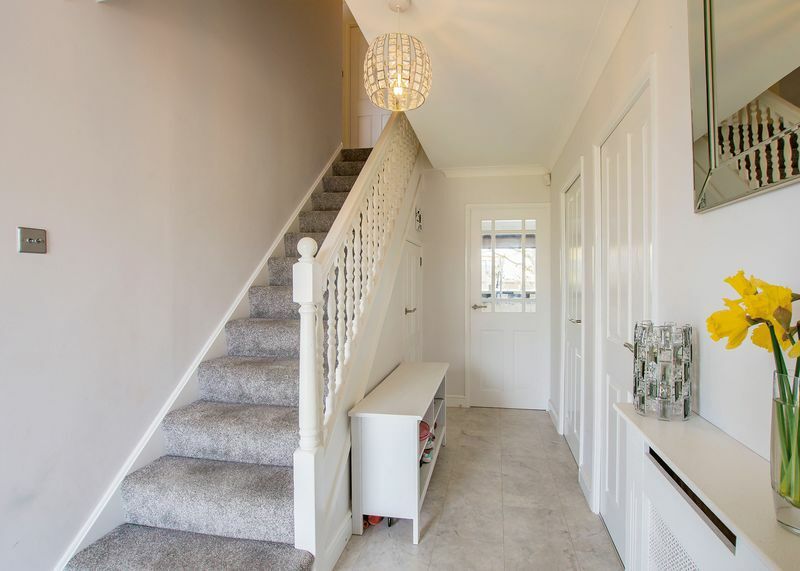 Ground floor: an entrance hallway, a lounge, a kitchen-diner, a dining room, a utility room, a study, a w/c and two conservatories. 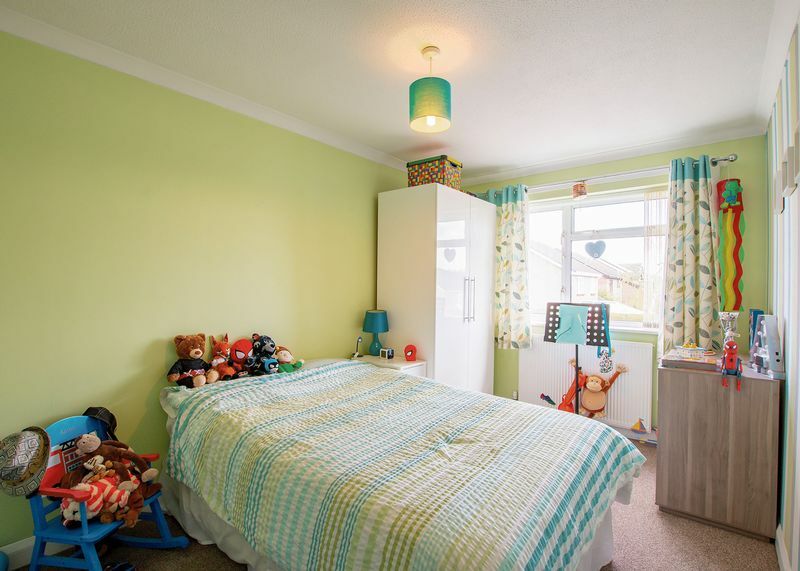 First floor: a landing, a master bedroom, an ensuite, three double bedrooms and a family bathroom. 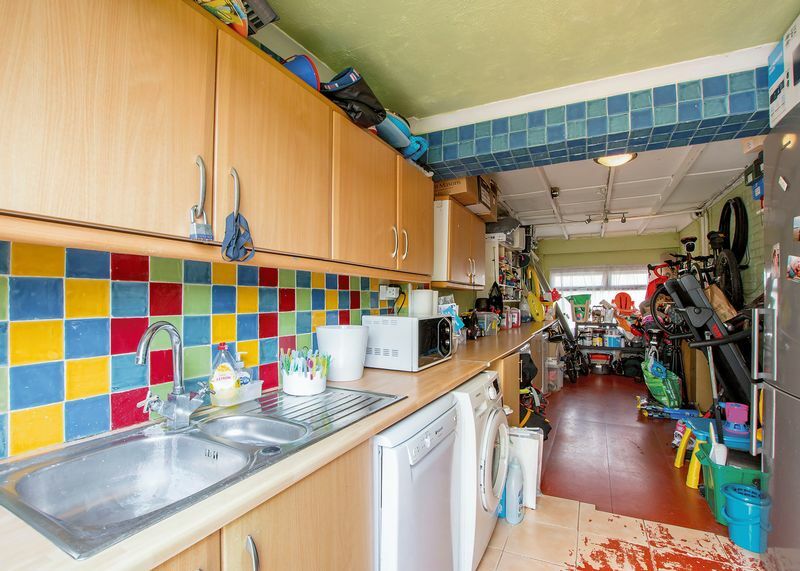 Exterior: landscaped gardens to the front, side and rear plus a driveway with off-road parking.